Jeff is a business and financial advisor to many entrepreneurs, including a number who have made it to the list of Canada’s top entrepreneurs. He has 25 years of experience providing business planning, financing, tax strategy and personal financial planning advice to small and medium-sized business owners. He has a wide breadth of experience in considering the issues important to owners of growing businesses and is focused on identifying the opportunities and risks most important to the success of Rosenswig McRae Thorpe LLP’s clients. Jeff has worked with clients in the real estate, consulting, marketing services, manufacturing and technology sectors. He assists clients in understanding the drivers of profitability and compiling relevant financial information. In partnership with RMT’s tax specialists, he presents clients with tax-saving opportunities. He has extensive experience working with clients to arrange financing, develop employee compensation structures and plan for the eventual sale of the business. Jeff graduated from Laurentian University and is a Chartered Accountant. He also holds the Chartered Director and Chartered Financial Planner designations. 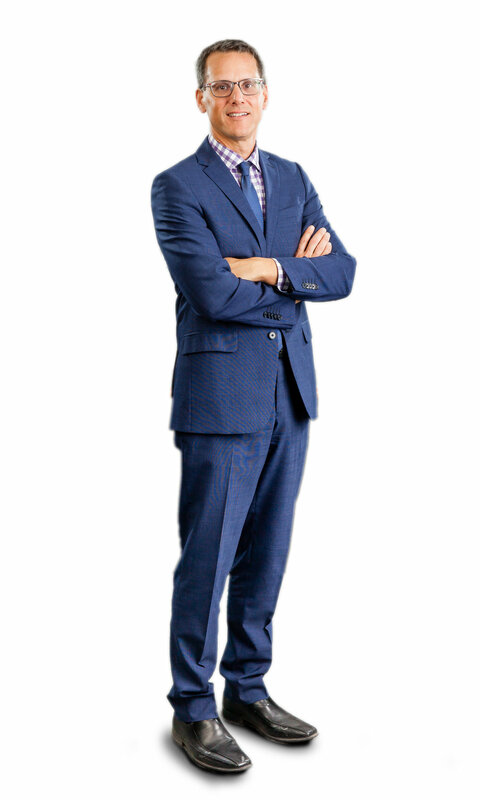 He began his career at one of Canada’s Big Five accounting firms, where he worked for five years. He has taught at the University of Toronto in management and financial accounting. Jeff served as CFO of a labour venture capital fund, and was a board member of CPA Associates International and the Human Resources Professionals Association of Ontario.